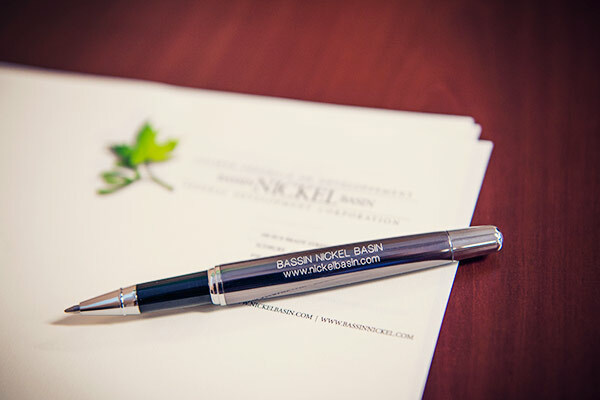 Nickel Basin is very receptive to working with new and start up businesses which typically struggle to obtain financing from conventional lenders. 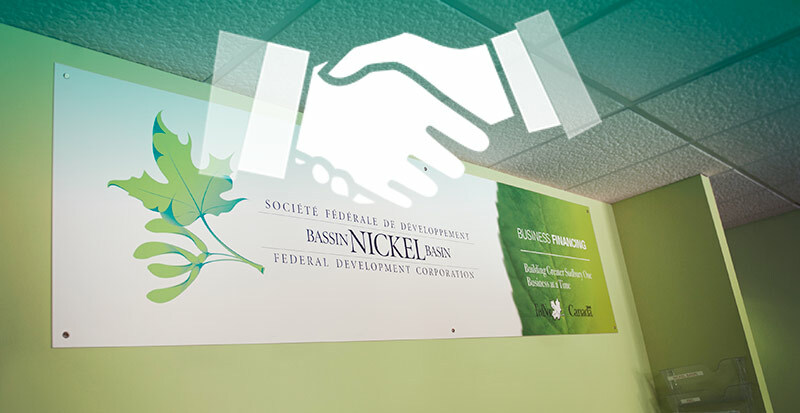 Nickel Basin is dedicated to providing a comprehensive financing solution and will direct prospective borrowers to other financing avenues such as Futurpreneur or NOHFC or financial institutions if their programs are better suited to meeting the needs of existing businesses or those starting a new venture. These loans are repayable on agreed terms and are not grants or forgivable loans. Like all other lenders financial information is required, however security requirements are very flexible.